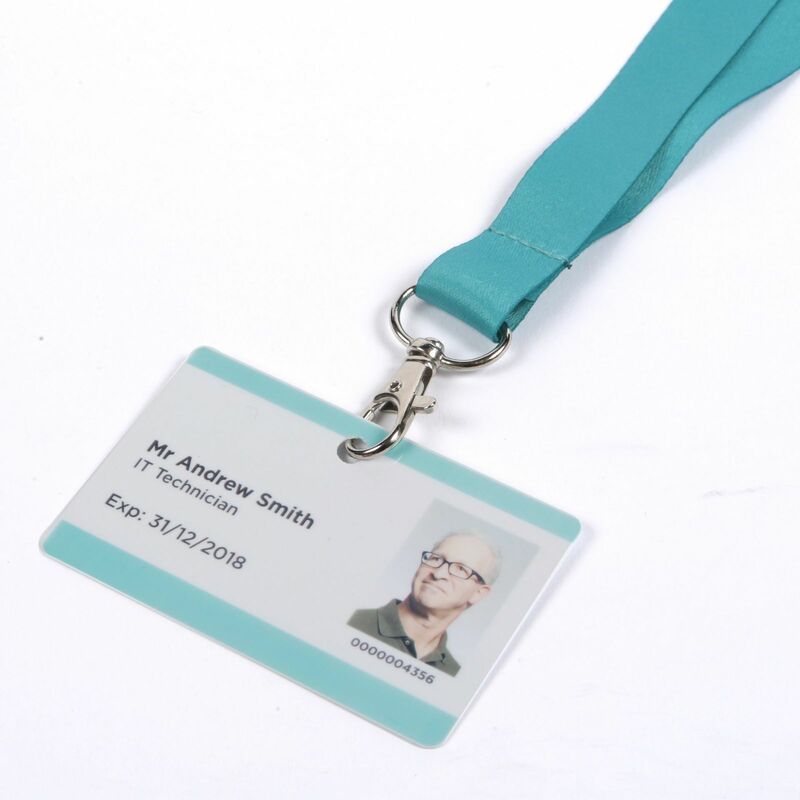 A brilliant all-rounder and delivered in just 6 working days with express delivery from approval of a proof, our Classic Flat Polyester Printed Lanyards can be custom printed with your branding and colours on one or both sides. 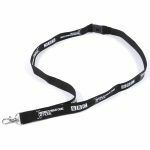 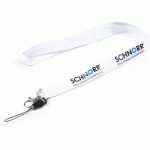 Lightweight and durable, UV resistant, and available in widths from 10mm to a bumper 25mm, the Flat Polyester Printed Lanyard is a consistent best-seller. Got a question? 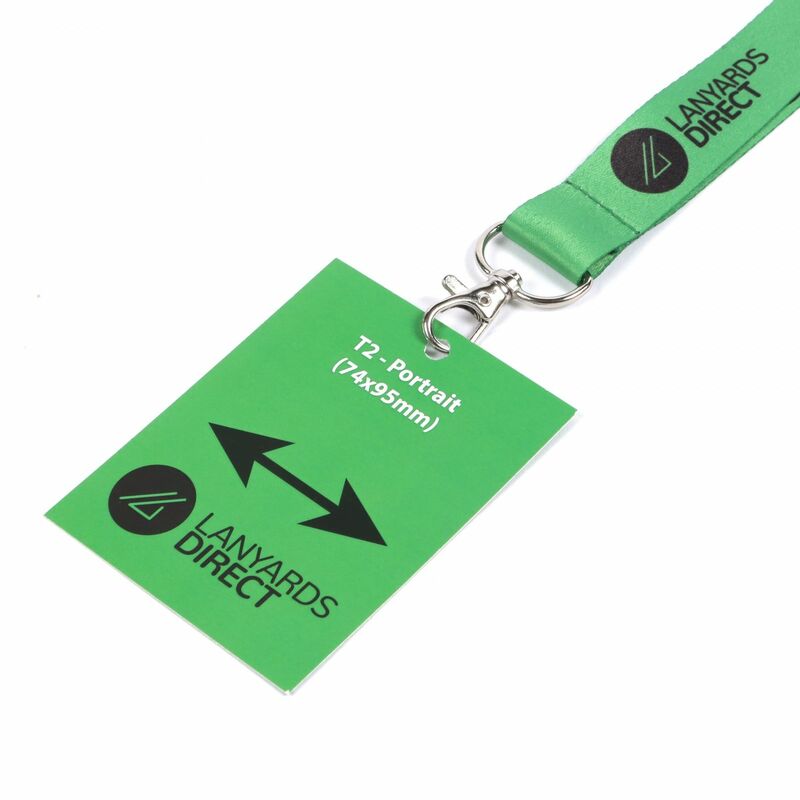 See our guide to what happens once you order including info on payment, design proofs, delivery, and returns. Looking for more colour or clip options? 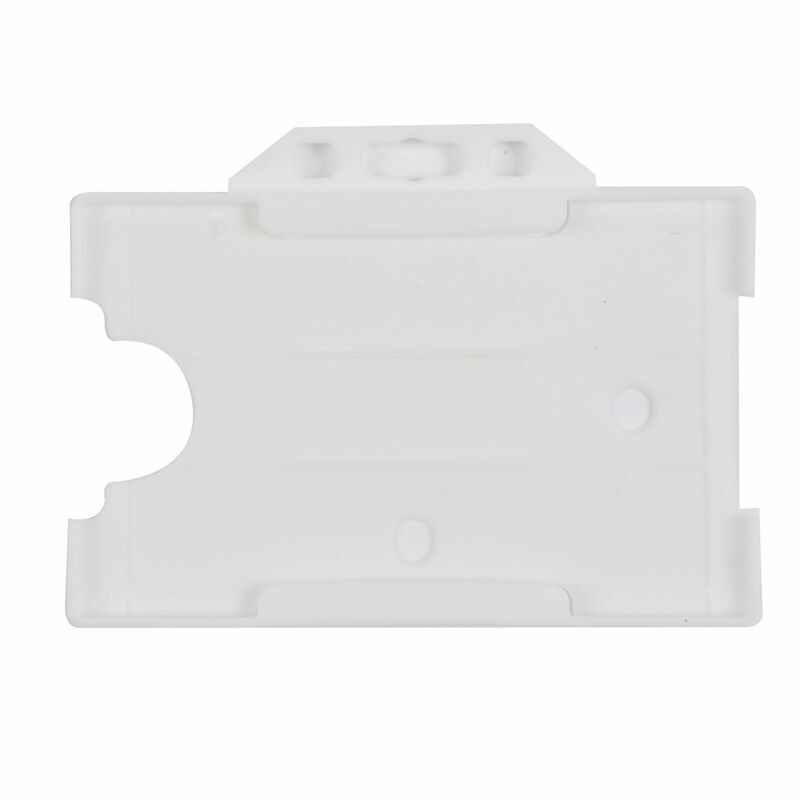 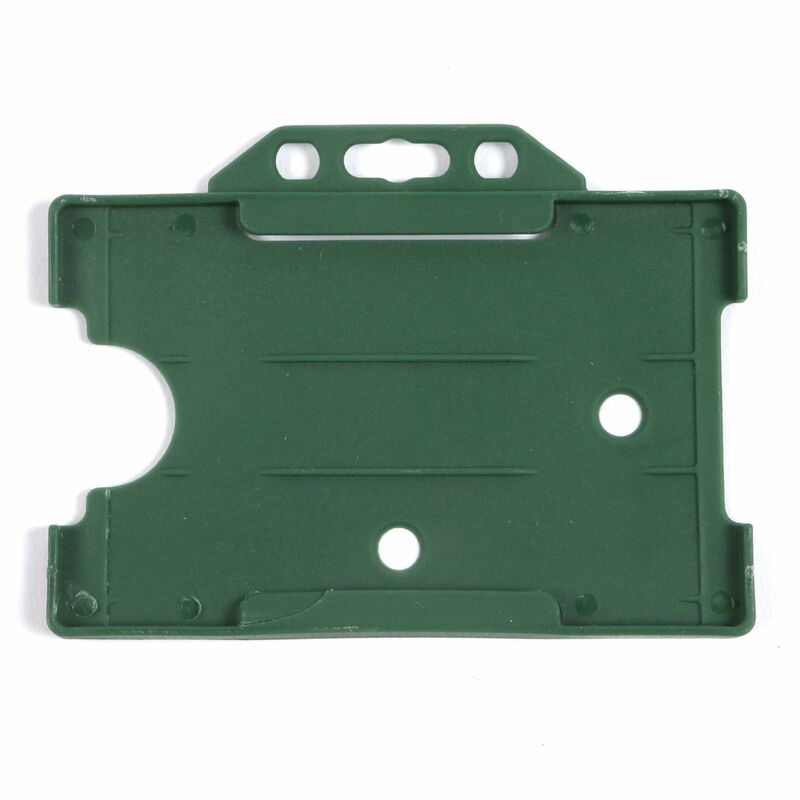 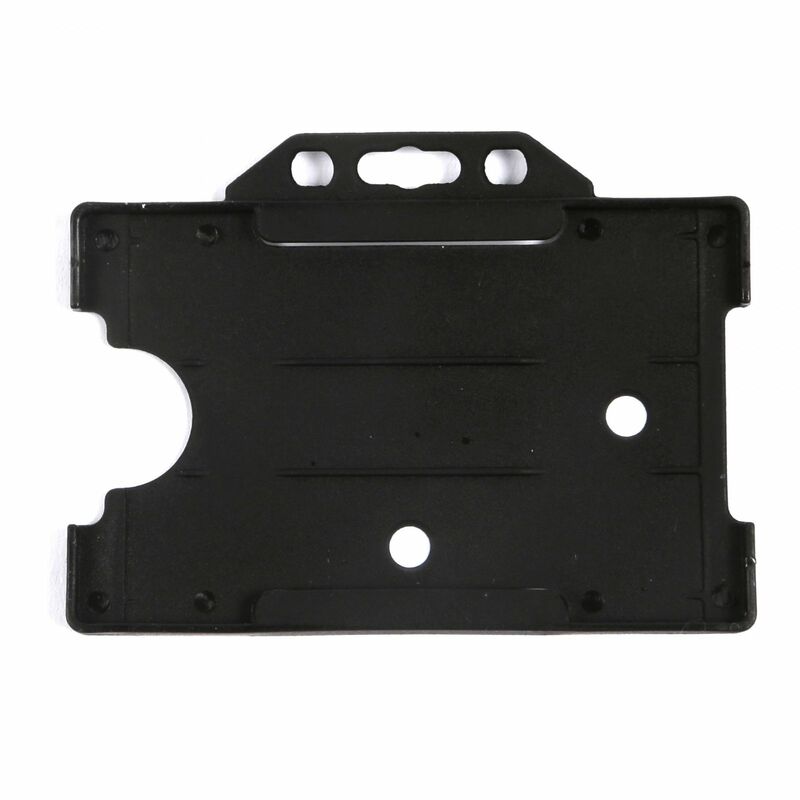 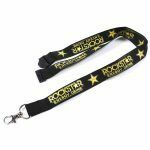 There's a host of customisation options available with our standard delivery version. 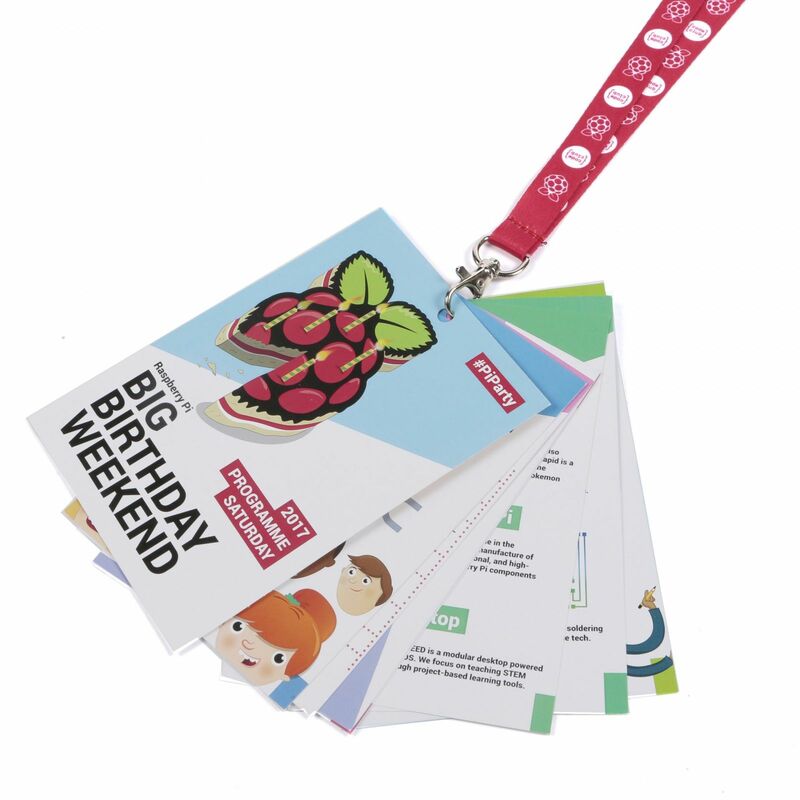 We can print logos or branding in a design using up to 4 individual colours. 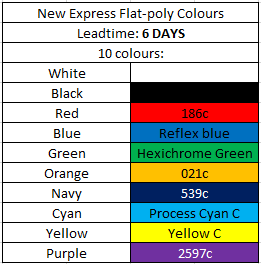 Based on your design, please select the number of colours required. 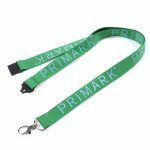 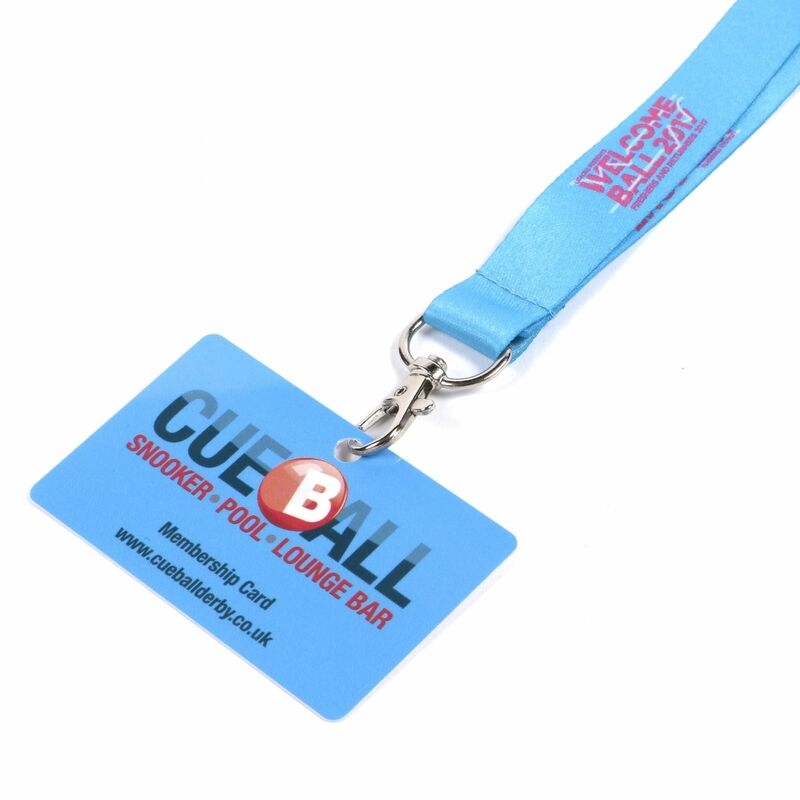 Note that these must be solid colours – for gradients and greater flexibility of design take a look at full-colour printed lanyards. 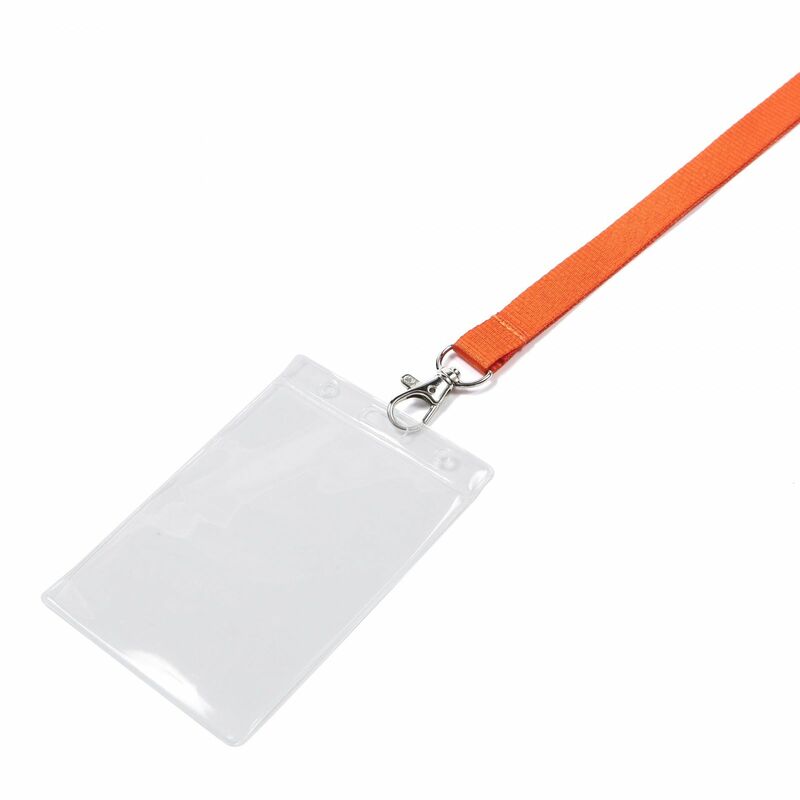 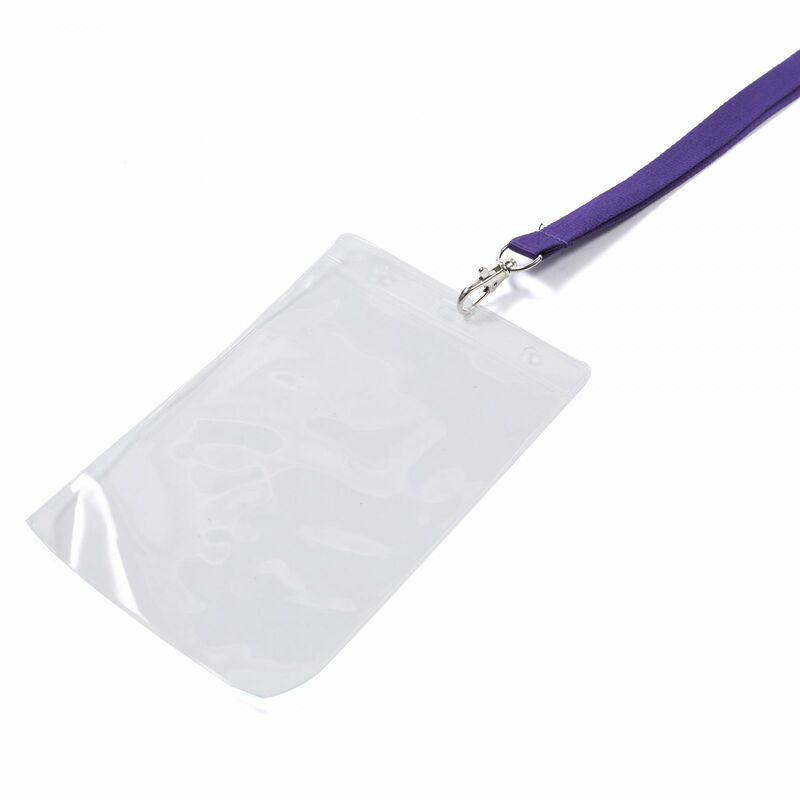 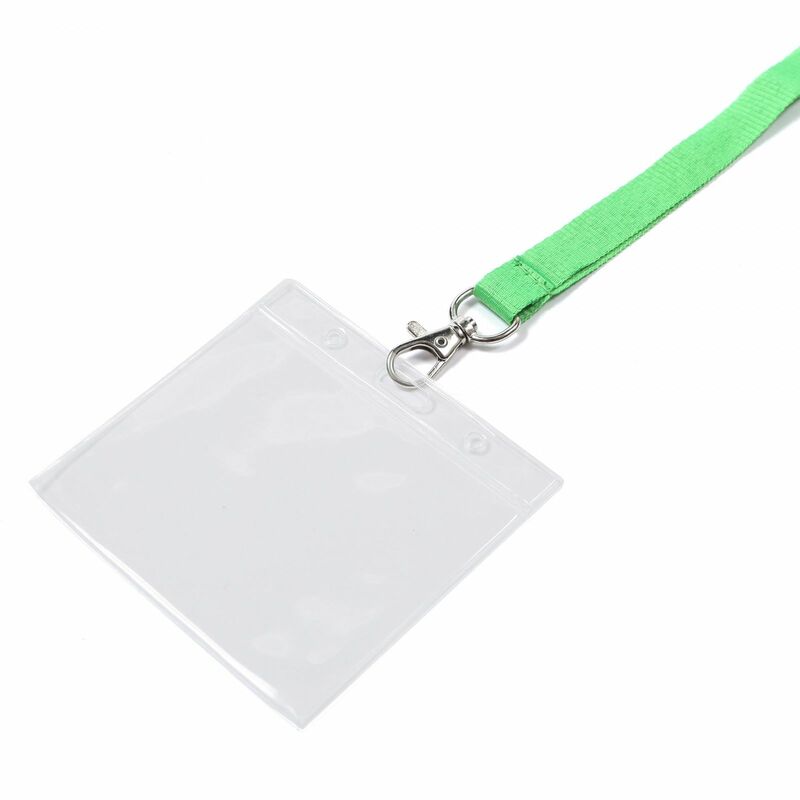 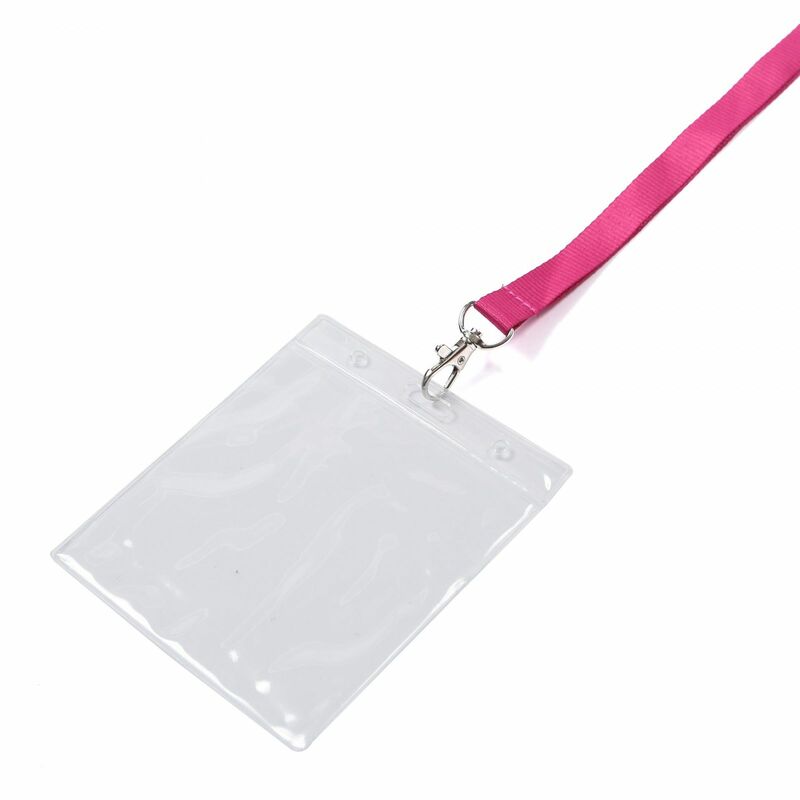 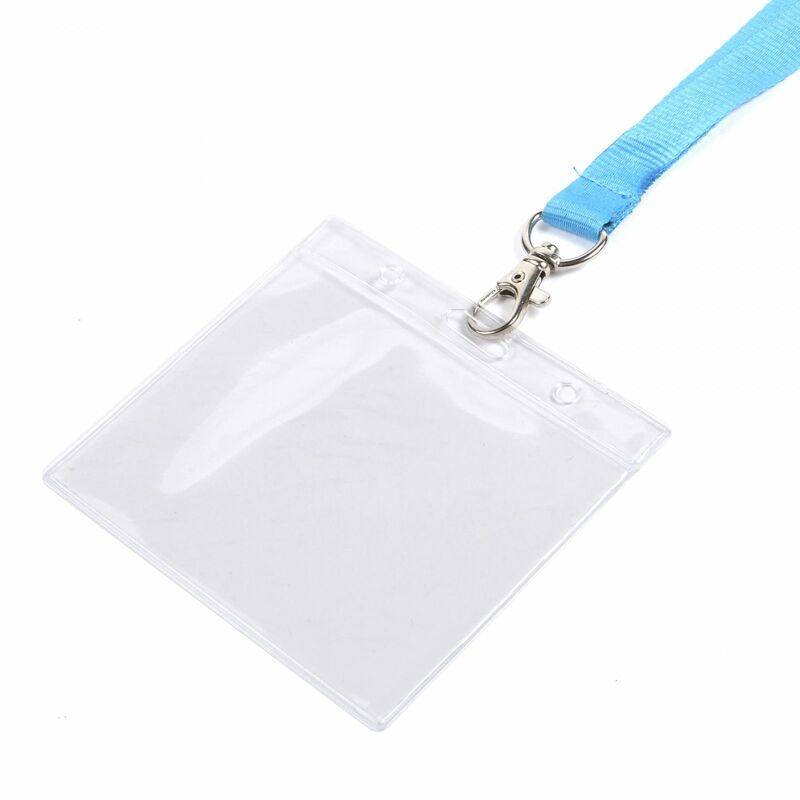 Lanyards can be printed with your branding/logo on one or both sides. 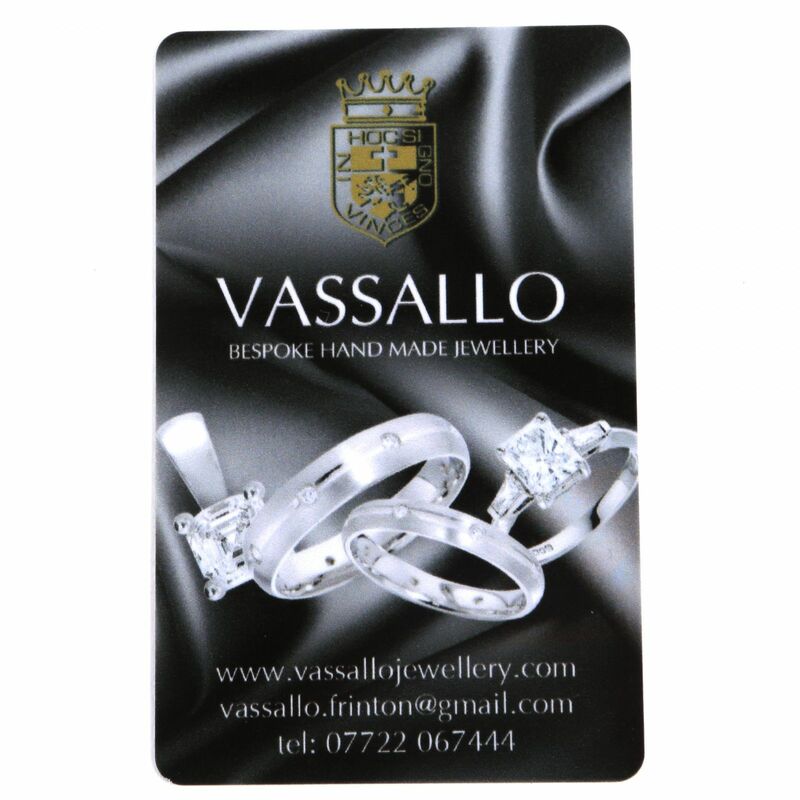 Please select your preference here. 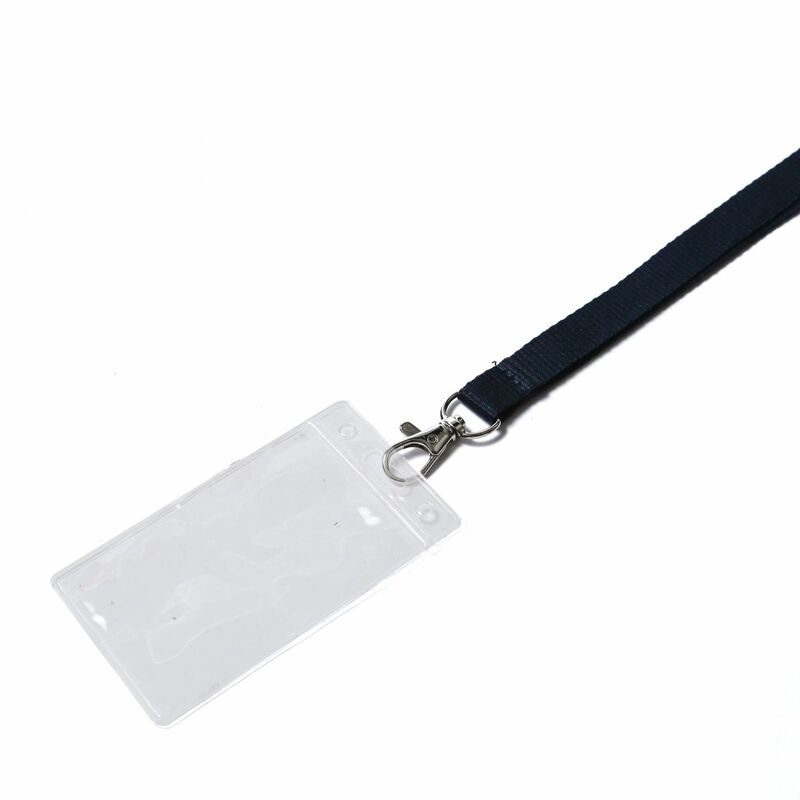 Lanyards can be made in different sizes. 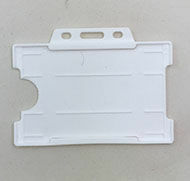 Please select your preference here. 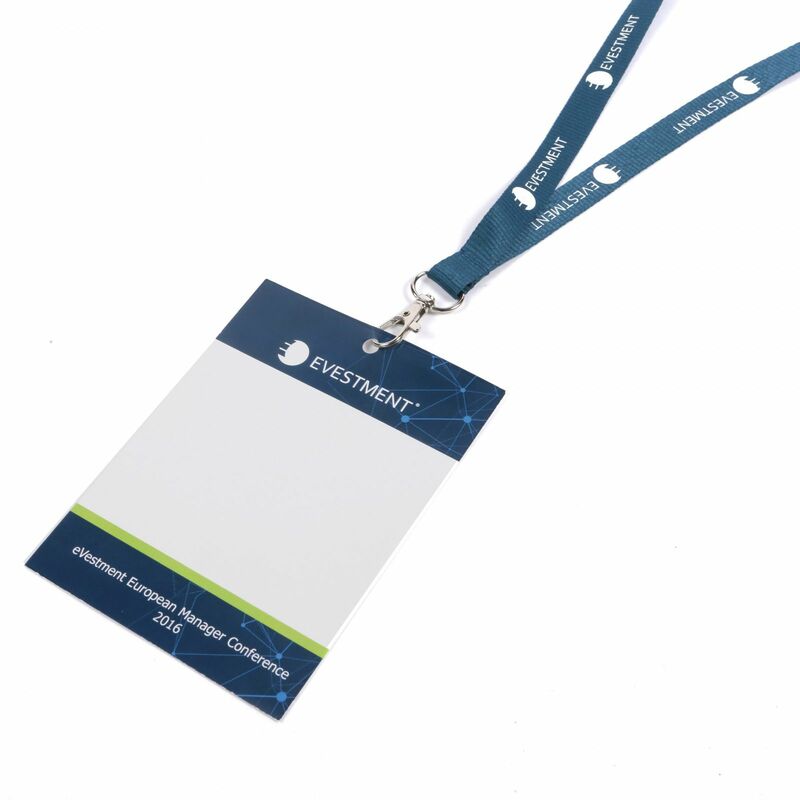 Tell us about the branding you would like us to print. 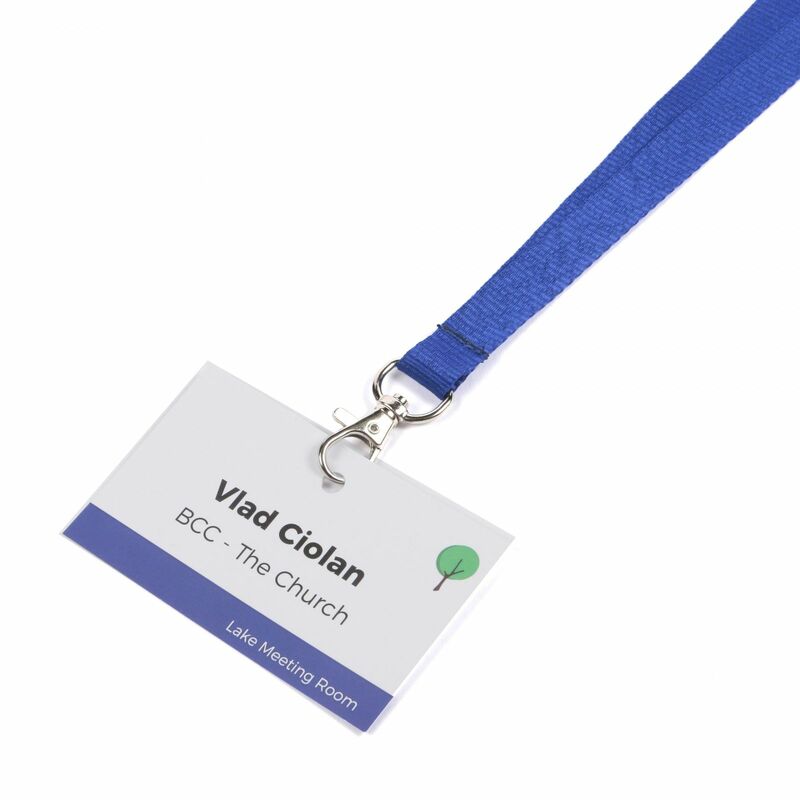 Below you can upload a logo and also add some text if you wish (such as a tagline, event dates, or event location). 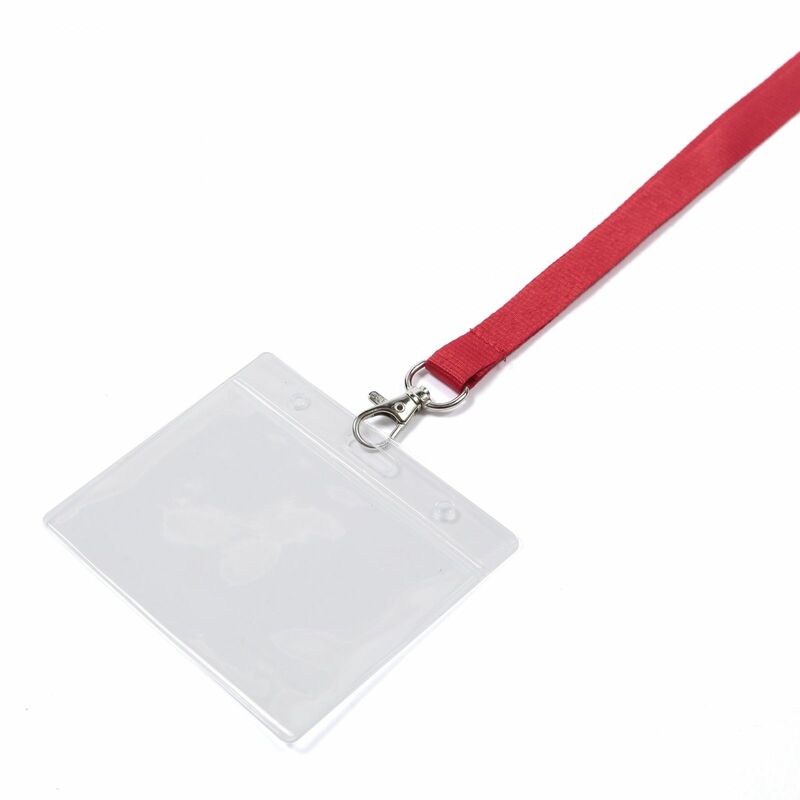 We will mock up a layout using this information and be in touch for your approval/amends before the lanyards are printed. 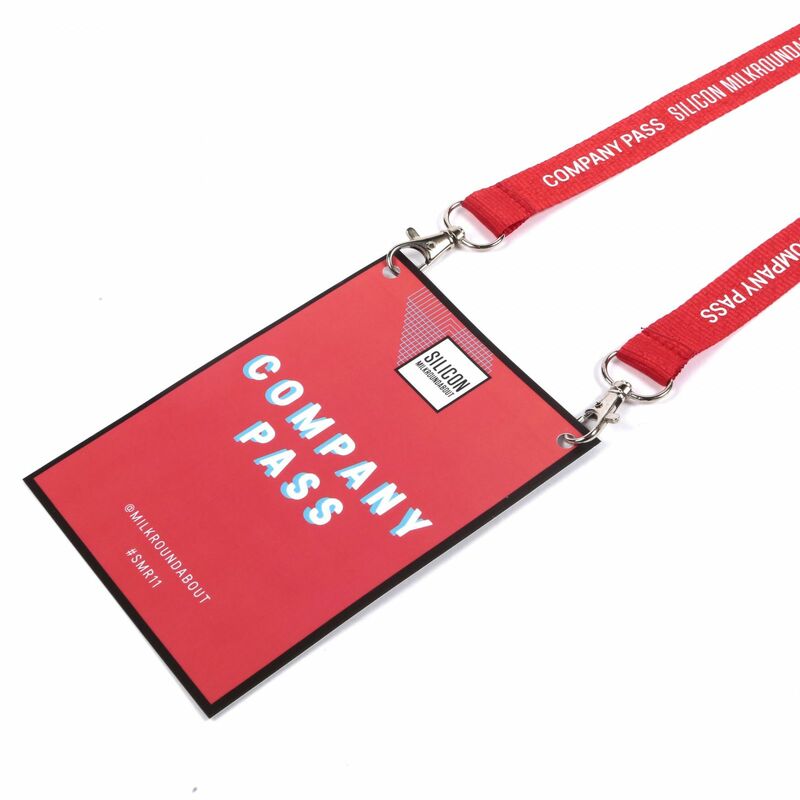 If you have downloaded a design template from this page and created a mock up for us to follow, you can also upload it below for our reference.